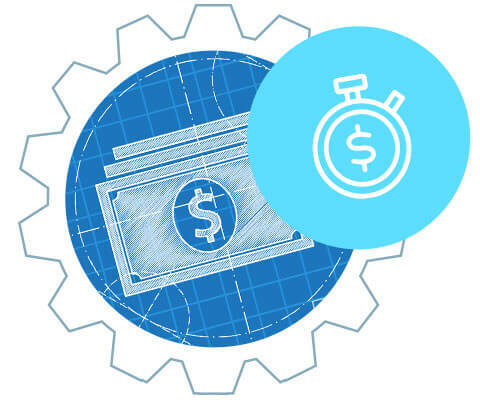 Real Time Revenue™ (RTR) is the new paradigm of compensation for contributors. It eliminates the need for “chasing the check” – getting that first or second payment on time or receiving your royalty payments in due order. Copy credits are like currency within CopyPro. Customers purchase copy credits, then exchange them for whatever copywriting or content they desire. These credits are then transferred to contributors within seconds. Convert your copy credits into currency at any time. Each Copy Credit is worth $1 USD at the point of transaction. CopyPro removes these concerns from the writer-customer equation, allowing you to get paid instantly. The moment your content is accessed, you get paid.